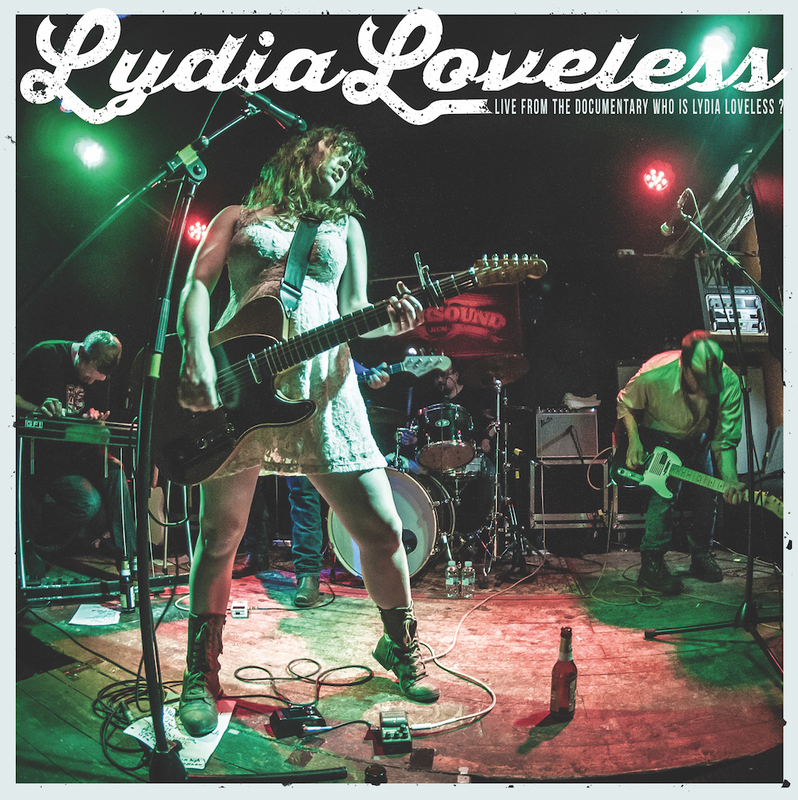 Limited LP + DVD = A fantastic Lydia Loveless package. Recorded by her longtime producer Joe Viers, the show was filmed for Gorman Bechard's documentary "Who Is Lydia Loveless?" which is included in this package. It is a limited edition of 2000, and we got our greasy little mitts on a few for sale here.